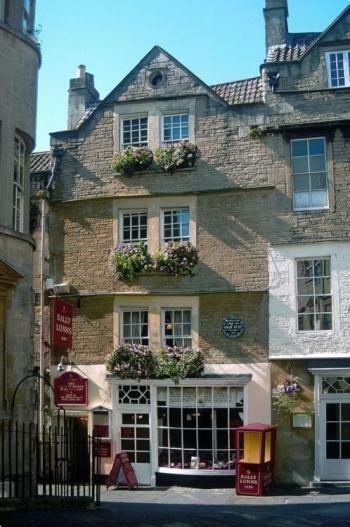 Today I’m really pleased to be able to introduce Laura Huntley who joins me for Tea and Talk at Sally Lunn’s to talk about her new YA novel Black Eyed Boy. 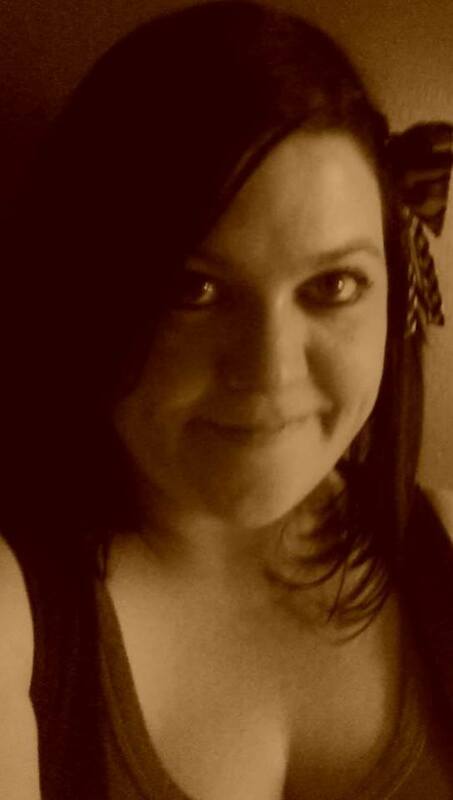 I am a biased mother of three superstar children and I live in Sheffield, South Yorkshire. As well as writing, I run a writing group at the local library, volunteer my time to help put together a community festival and I make things to sell at craft fairs, mostly cushions, hair accessories and jewellery. I enjoy reading, Tudor history, horror films and I have a thing for high heel shoes. What made you want to write and what was your route to publication? I have always been interested in writing, for as long as I can remember. I was an avid reader as a child and I knew that was something I wanted for myself – a book with my name on the cover. At the age of nine, I wrote a fantasy novella, ‘The Odyssey’. I remember feeling tremendously proud of myself. I started taking writing seriously a few years ago and I was extremely fortunate to have several pieces of work accepted for publication almost immediately. Seeing my flash-fiction, short stories and poems within the pages of many anthologies spurred me on to finally achieve my lifelong dream: my first novel. 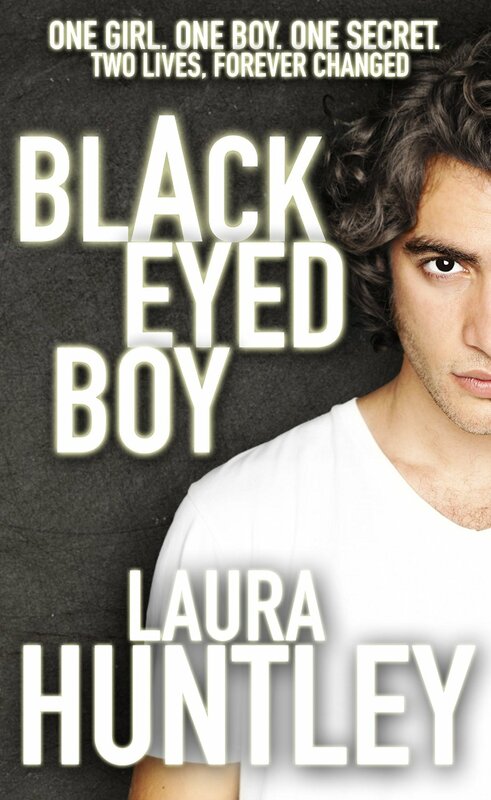 Black Eyed Boy was written with a young adult audience in mind as it revolves around a teenage character, Emily. It is a story about love, coming of age and deep, dark secrets. Emily is fifteen. She feels like a ghost in her own home as her parents seem increasingly lost in their own worlds, and only has her best friend, Billy, for company. Then Emily meets Dylan, the mysterious and gorgeous new stranger in town. With his unusual eyes and irresistible charm, she is soon smitten. But with Billy’s growing jealousy and a series of devastating family tragedies, can they last? Should they? Dylan is hiding a powerful secret; a secret that could change Emily’s life forever. I do appreciate a good vampire. Dracula by Bram Stoker is my most favourite book of all. With that in mind, I am a huge fan of Anne Rice and her vampire chronicles, the research and thought that seems to go into each sentence is astounding. If given the opportunity, is there any other genre you would like to write? This is a very interesting question as I started out as a horror writer. Despite the fact that Black Eyed Boy is a romance, that is still how I view myself. Normally, the characters in my stories are vampires, zombies and witches. Yet, I seem to have stumbled, rather accidentally, into romance writing. I would like to, perhaps, combine genres more. For example, horror and historical. That would be just my cup of tea, actually. What a fun thought! I would have to invite Johnny Depp. It would be rude not to, I have had a crush on him for the longest time. Smokey Robinson (in the hope that he would sing to me), his voice gives me goose-bumps. Anne Rice, certainly, though I wonder if we would eventually bore our other guests as I am certain that we could discuss vampires all night long. To inject some fun, I would invite Amy Poehler, a very funny woman / actress / comedian. Go for it! Write down all your ideas, it is astounding how quickly you can forget things if you don’t. I would also say that you should try not to take rejections too personally. Just because your work wasn’t quite right for that person, it doesn’t mean that the next person won’t see your potential. Pick yourself up. Dust yourself off. Keep trying, you never know what might be around the corner. Laura, thank you for joining me and good luck with the book. Thank you so much for having me over, Jo. I really have enjoyed myself. Laura has written since childhood, her head has always been constantly filled with story ideas. Living in Sheffield with her partner and three children, she is a huge fan of the charming and picturesque coastal town of Whitby, a jewel of North Yorkshire. She runs a writing group at her local library, encouraging like-minded scribblers to put pen to paper or fingers to keyboard. Laura’s short stories, flash-fiction and poetry have been widely published in many anthologies. Black Eyed Boy is her first novel. Currently she is writing the sequel, Green Eyed Girl. Emily and Dylan will return.